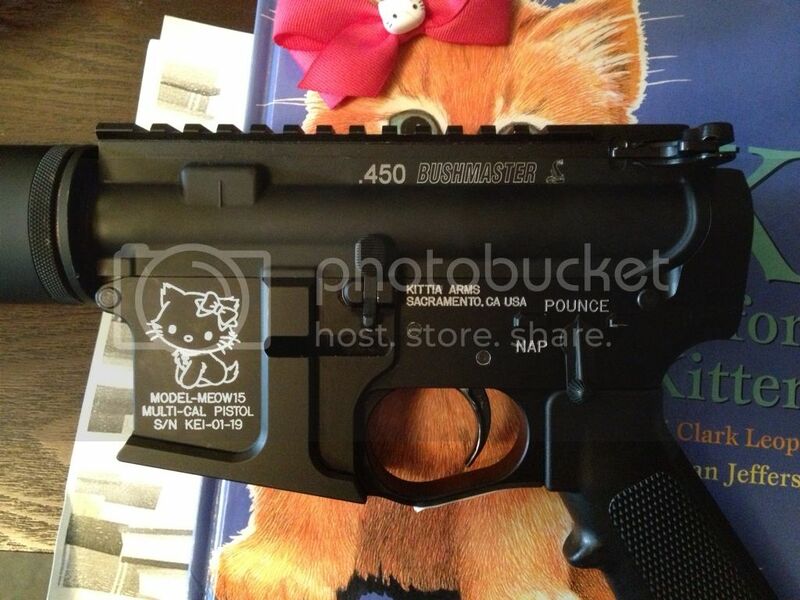 450Bushmaster.net • View topic - 450b Pistol Picture Thread. Re: 450b Pistol Picture Thread. I will have a 450 B Striker very soon. Can't wait to give it a whirl. Will try without brake first. snowgetter1 wrote: I will have a 450 B Striker very soon. Can't wait to give it a whirl. Will try without brake first.